Dance FM 97.8 set to air the first ever live broadcast from the planet’s biggest dance music festival. It’s almost that time of the year when electronic music fans from all over the globe prepare for their yearly journey to the record breaking festival, Tomorrowland. Tomorrowland: Belgium, is probably the most important event on any dance music fan’s calendar. The event spans three days, from the 21st to the 23rd of June, hosting a huge selection of top international artists, spanning many different sub-genres in the dance music world. This year’s line-up includes names like: Steve Aoki, Carl Cox and Armin Van Buuren to name but a few on 2017’s comprehensive roster. This year, the UAE’s home of electronic music, Dance FM 97.8 has some good news for those who couldn’t get their hands on an elusive ticket (or convince their boss to give them the weekend off). 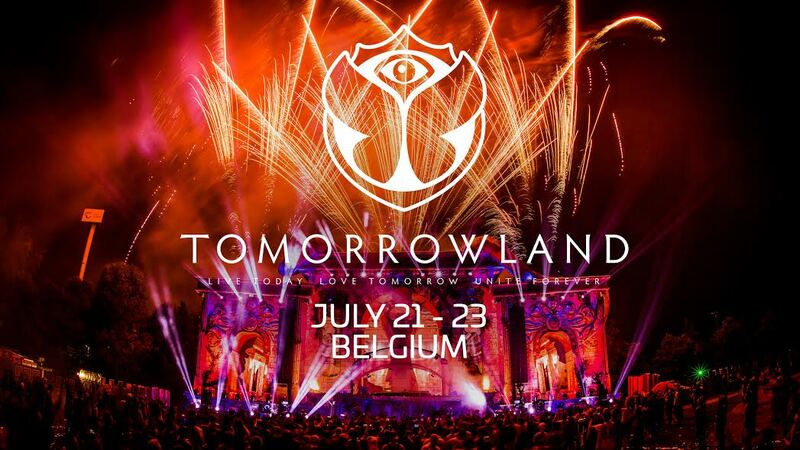 The presenters of the station’s breakfast show, Danny Cee’s Rude Awakening, will be jetting off to Belgium themselves to report back on all the action in what will be the first ever Tomorrowland live broadcast aired in the region. What’s more, they will be running a competition in the days leading up to the event, in which a few lucky winners will be joining them on an all-expenses-paid trip to the festival! Expect an exciting weekend nuanced with the typical fun we have all come to expect from Danny Cee and his breakfast team, as they bring listeners the low-down on everything going on and no doubt interviewing a few of the event’s big names! Dance FM 97.8 will be broadcasting the event from midnight to 3am from the 21st to the 22nd, then from 8pm to midnight on the 23rd, the closing night. Tune in to Danny Cee’s Rude Awakening from the 11th of June for your chance to join in the fun in the world’s greatest dance music festival, Tomorrowland.